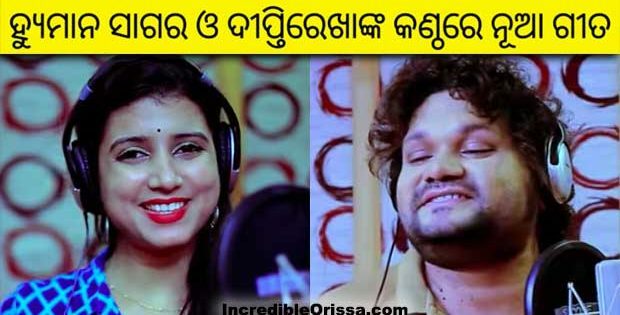 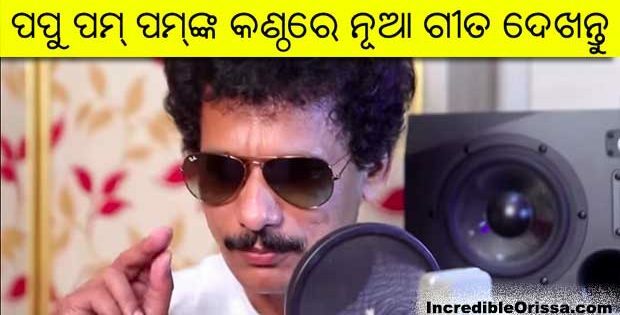 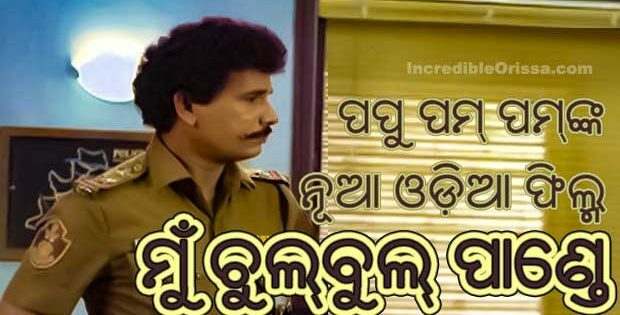 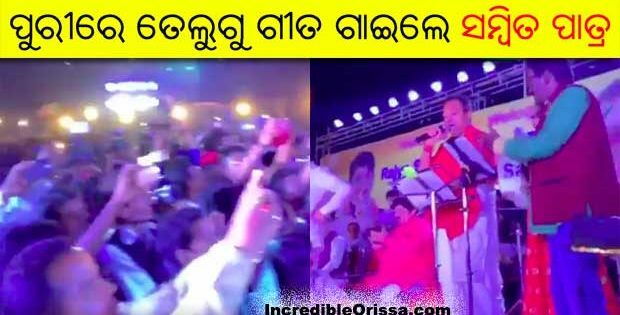 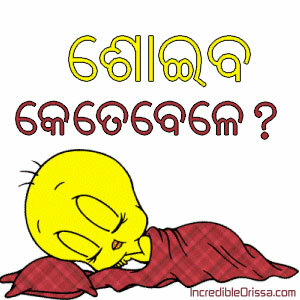 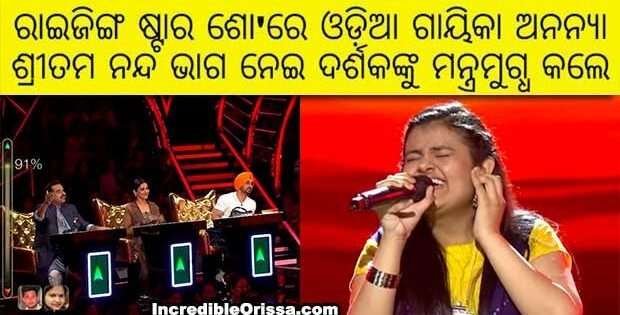 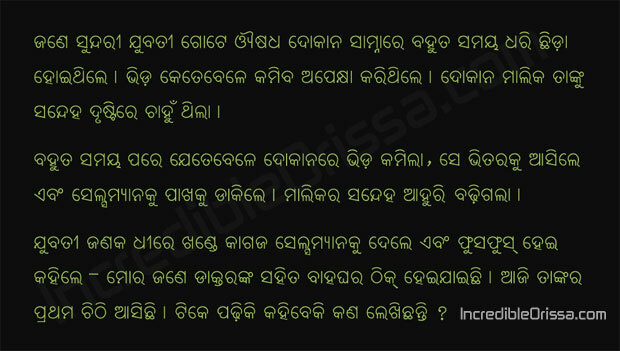 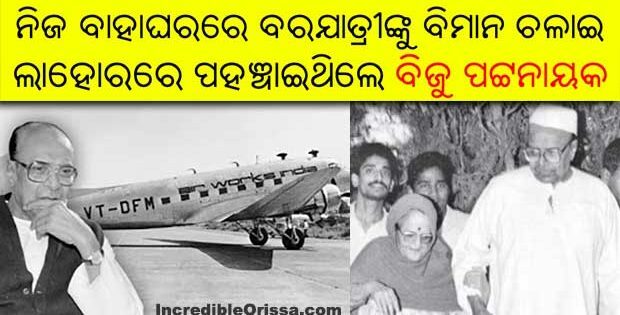 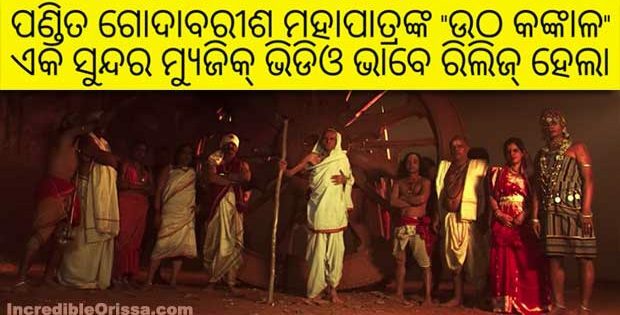 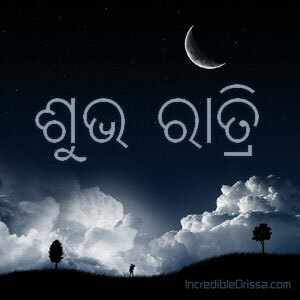 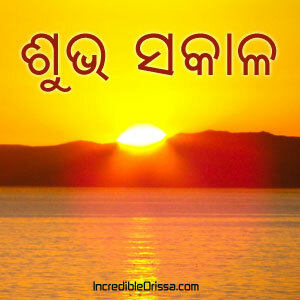 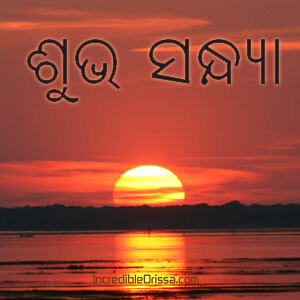 Get all types of Whatsapp odia jokes, whatsapp oriya sms, photos, whatsapp cool status, whatsapp odia videos, Papu comedy here. 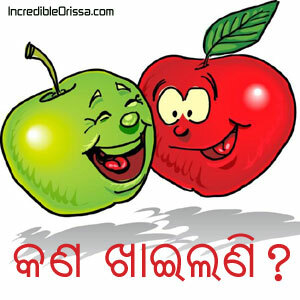 If you have many Odia friends in Whatsapp, then send them these unique jokes, scraps, cool images designed by IncredibleOrissa. 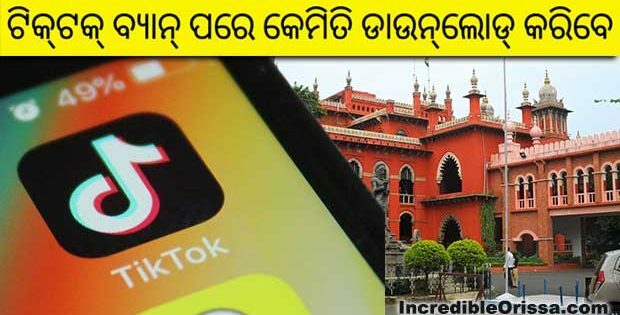 Don’t erase our logo from these whatsapp pics. 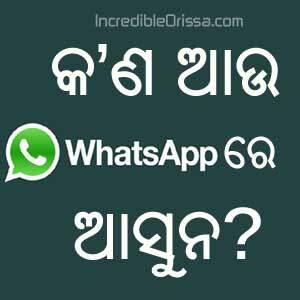 Share odia stuffs through whatsapp to your boyfriend, girlfriend, family and others. 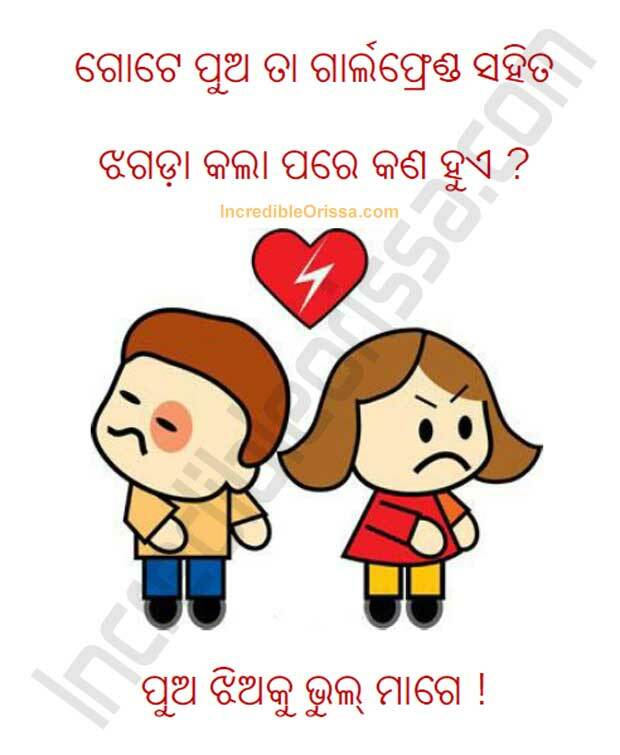 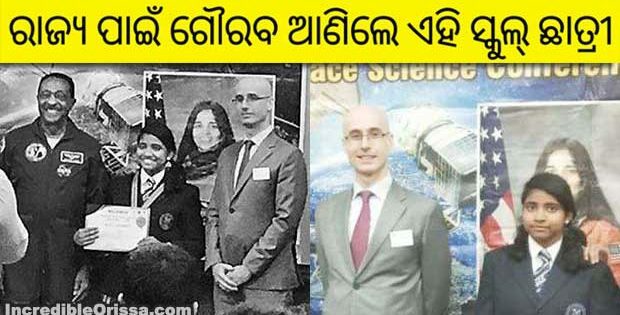 More Whatsapp jokes, odia sms, mobile pictures, funny status, videos, scraps, eCards, greetings, cover photos will be updated regularly in this page.